Women Peace Building (WPB) project has started it’s journey on April, 2018. This project is designed to work towards a more Justpeaceful community which will be lead by women in Mymensingh Sador, Mymensingh Division, and Bangladesh. There is widespread domestic violence against women and discrimination in the family and community; women often do not have the chance to speak out for their rights and are not allowed to participate in decision making in the family and in the community too. 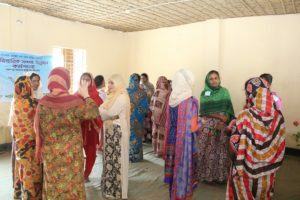 Yearly 60 women from different communities will receive the training and workshop on peacebuilding and conflict transformation through this project, which will help them to improve and develop their capacity and skills, then work as peace builders in the family and community. 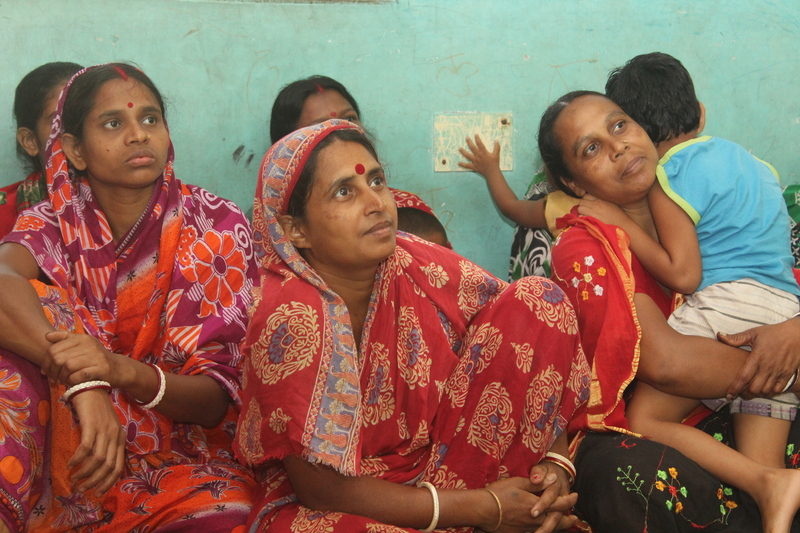 Our main goal is to improve the situation of women and develop them as peace builders.